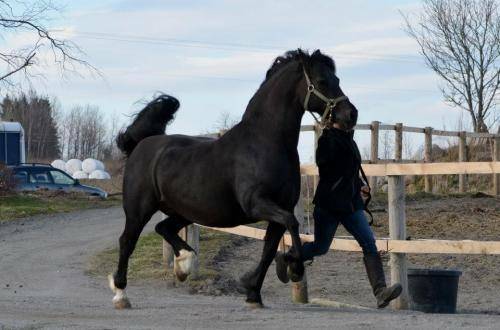 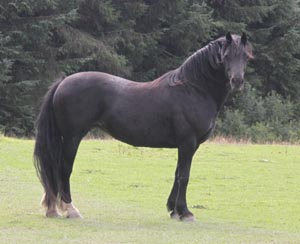 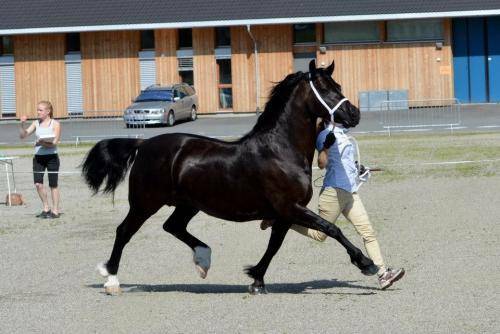 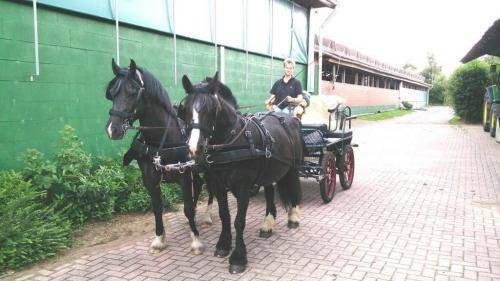 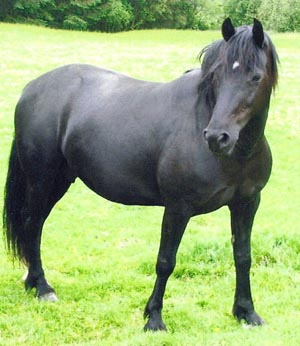 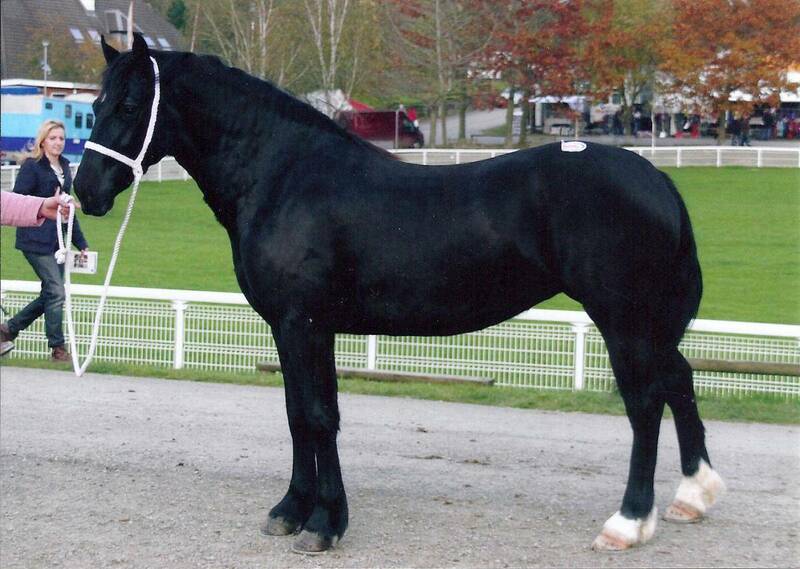 f.2006 Abercippyn Victors Last x Abercippyn Black Bess owned by Theresa Hammer who lives in Norway. 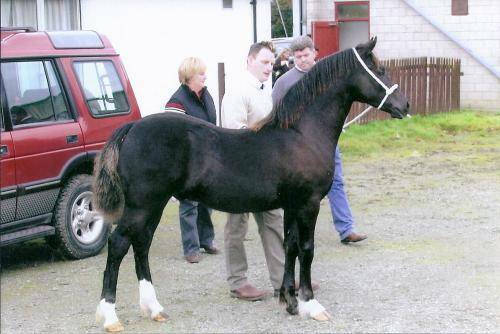 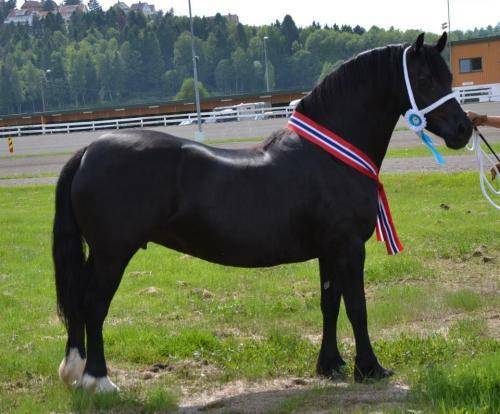 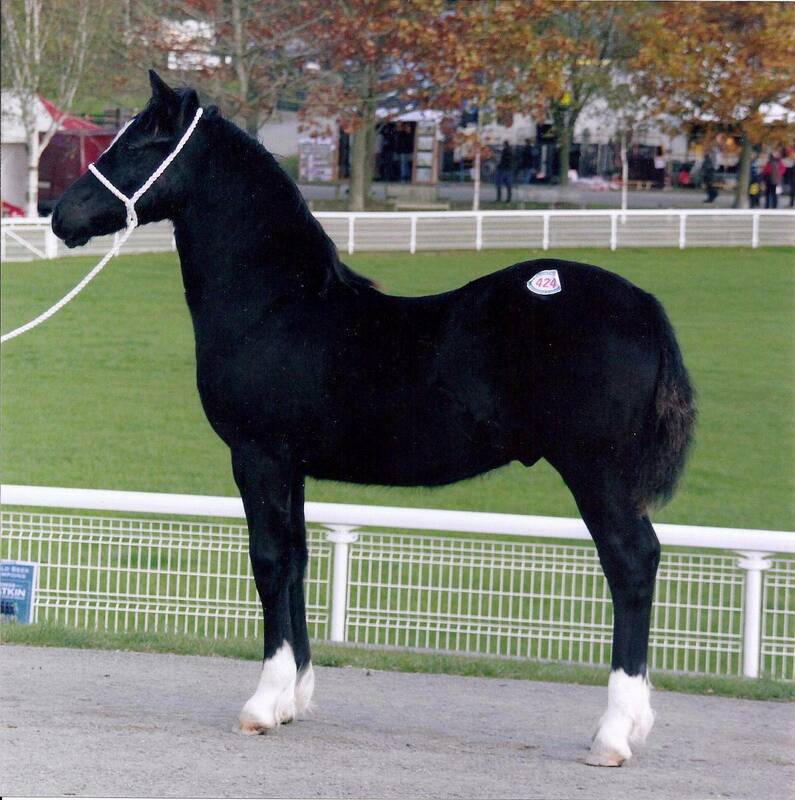 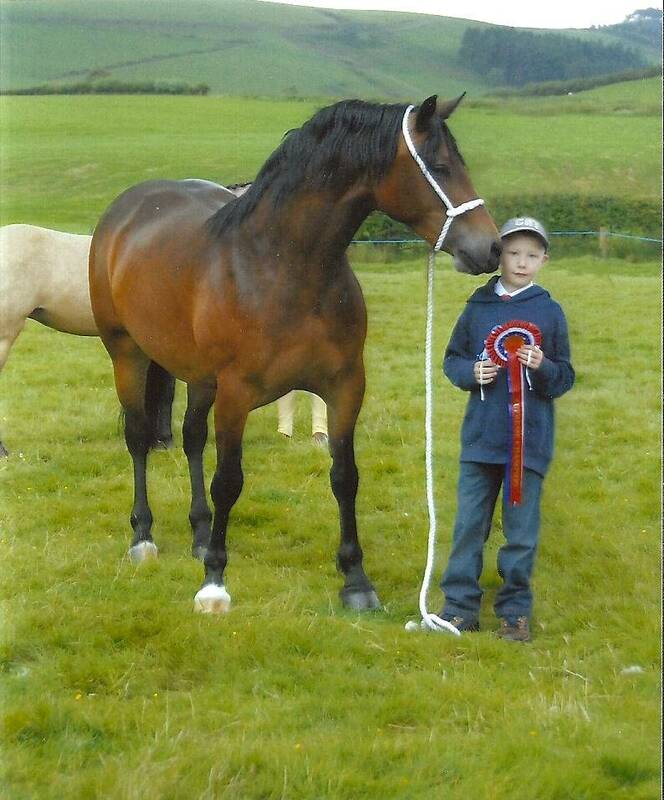 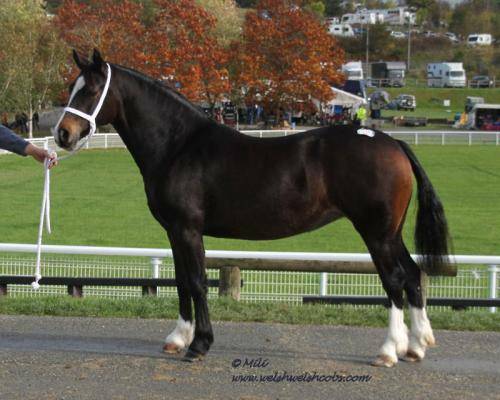 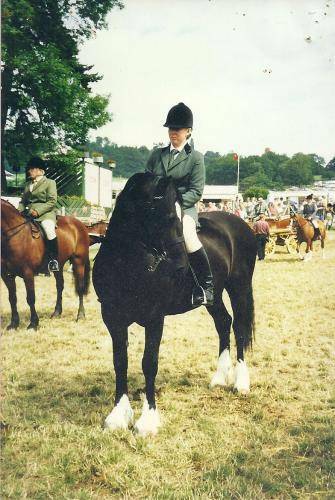 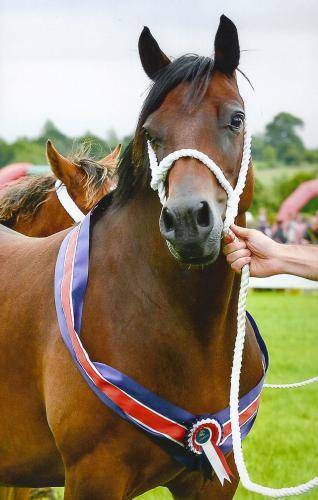 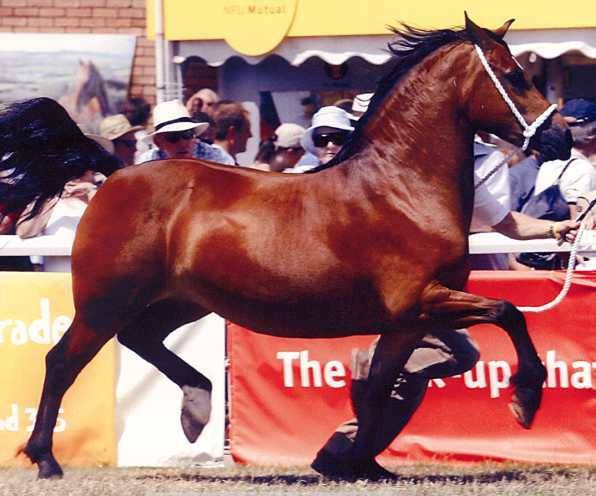 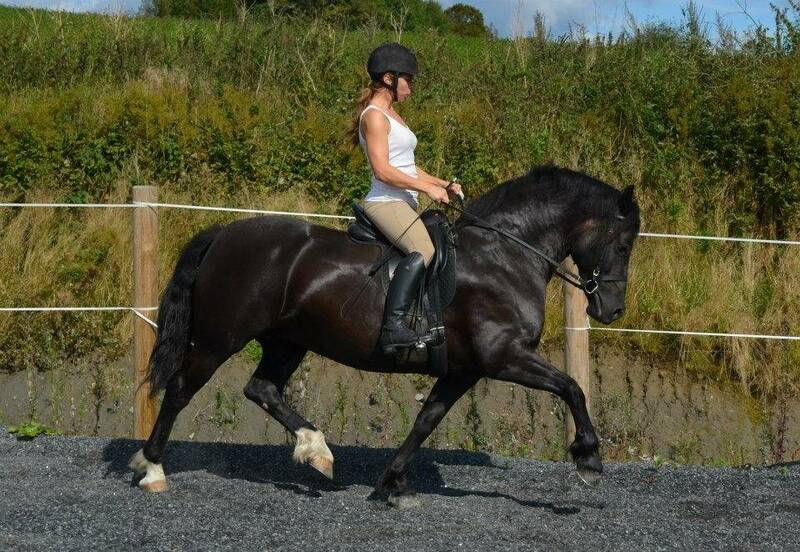 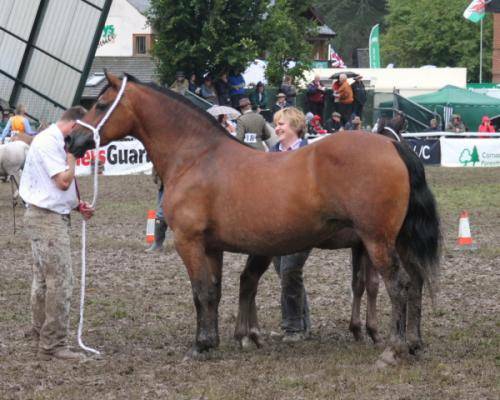 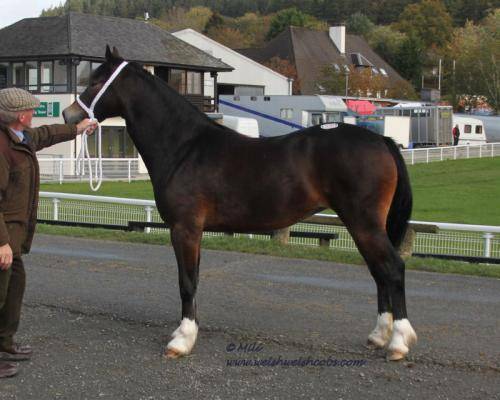 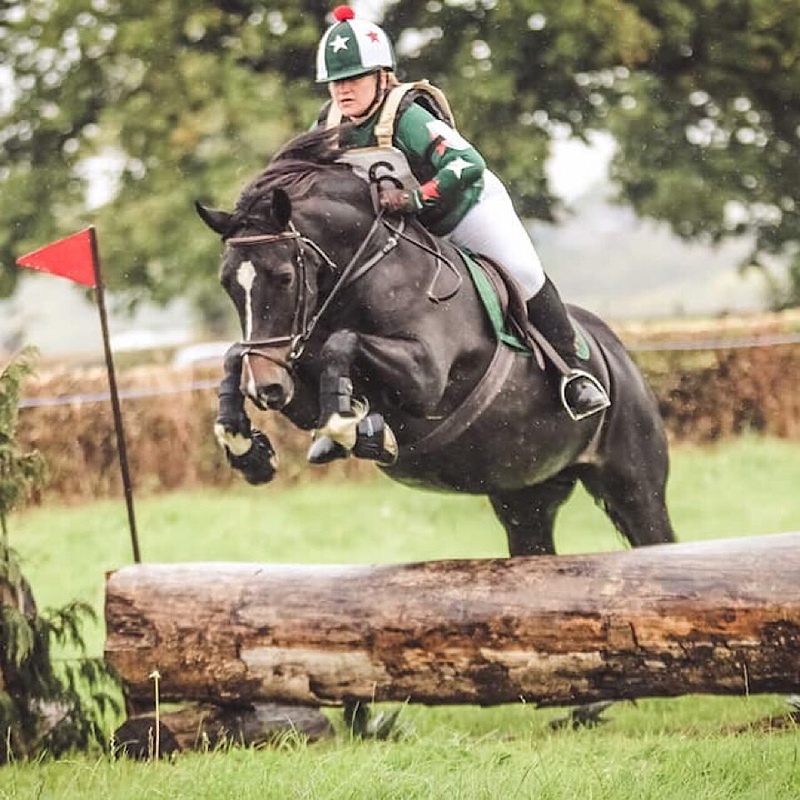 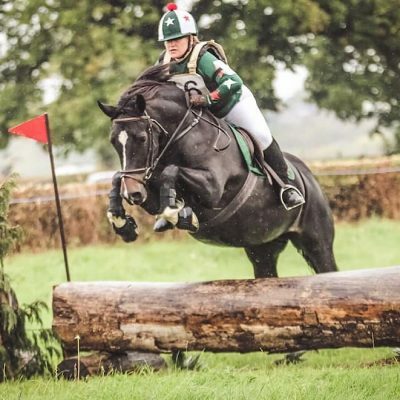 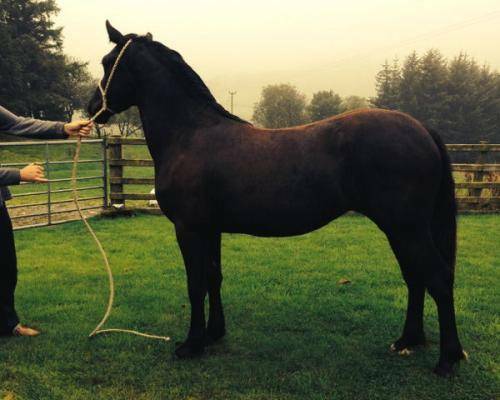 In June 2013, Black Bess was Supreme Champion at a special show for grading mares and was also awarded the highest riding test on the same day. 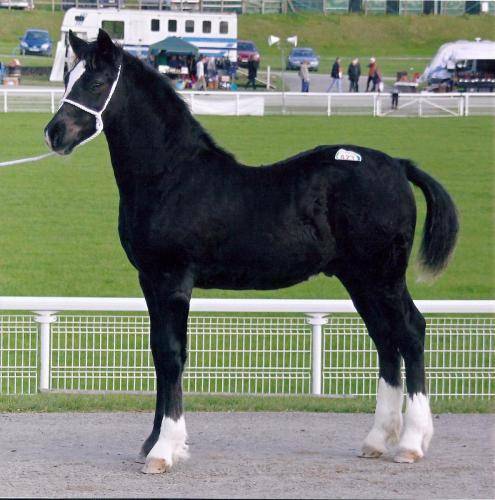 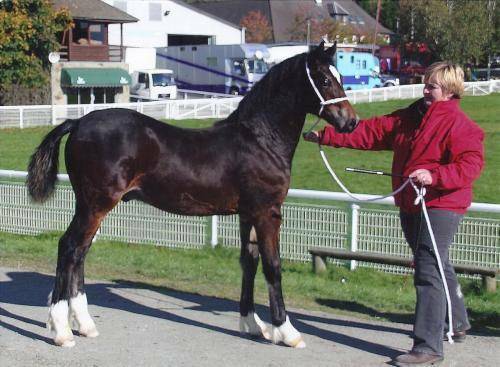 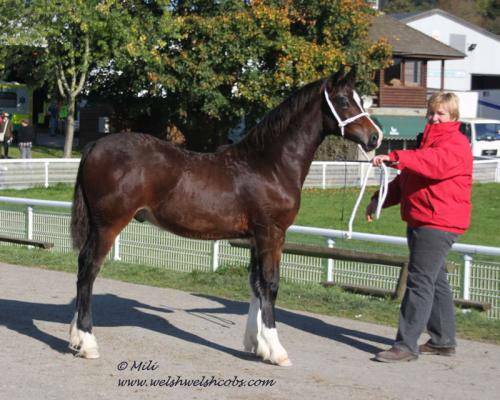 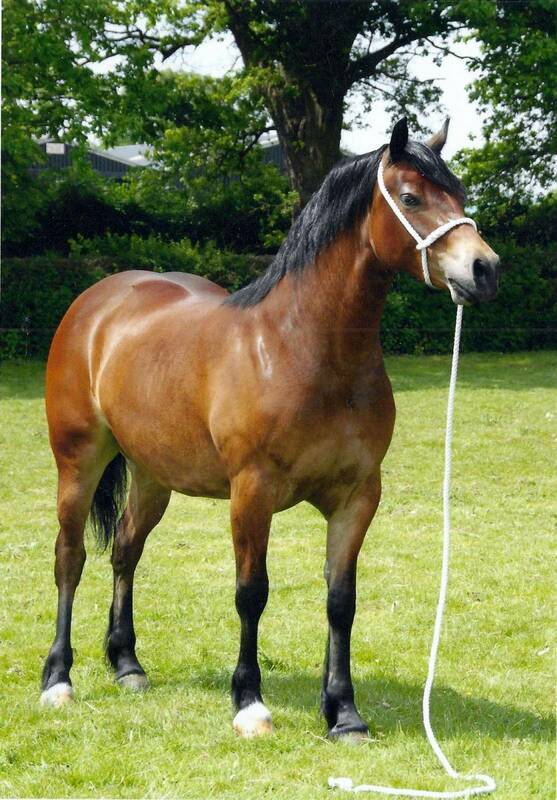 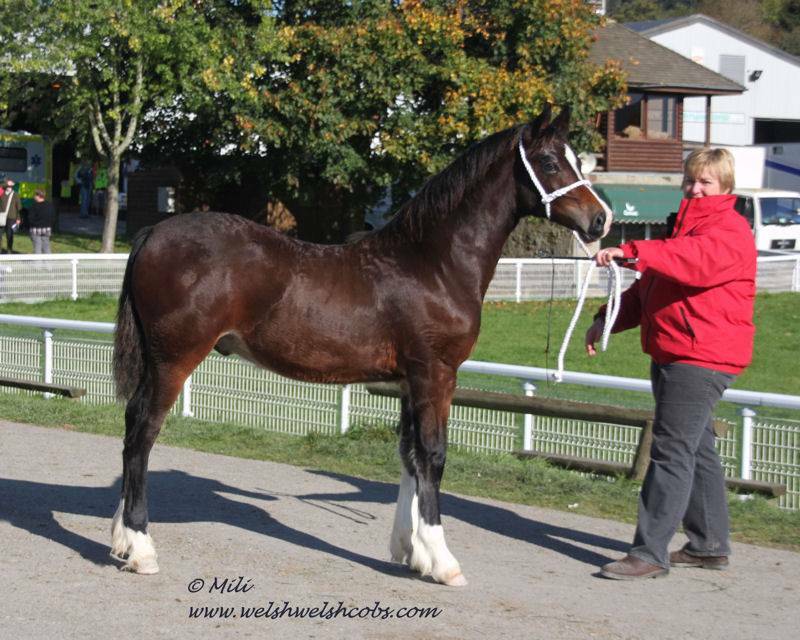 Foaled in 2013 and pictured as a yearling, Cilla Black is by Penlangrug Deio and out of Dyffryngwy Sparkle. 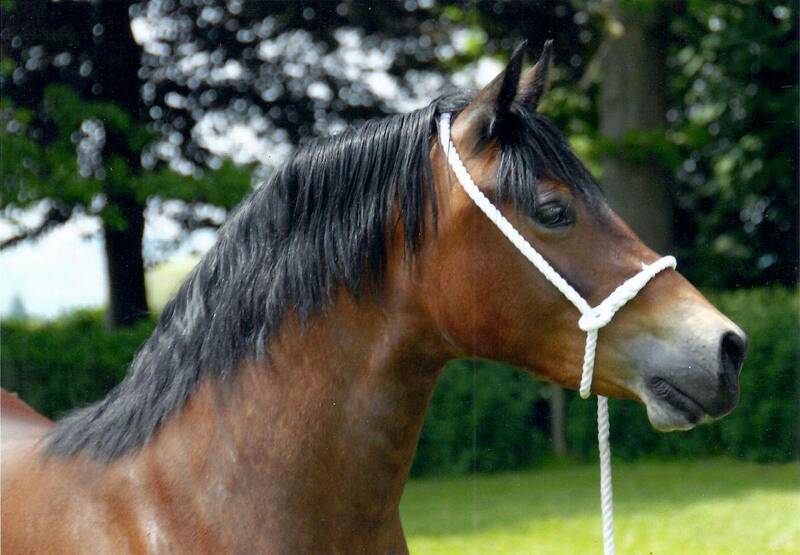 Wishing her new owners much success with her. 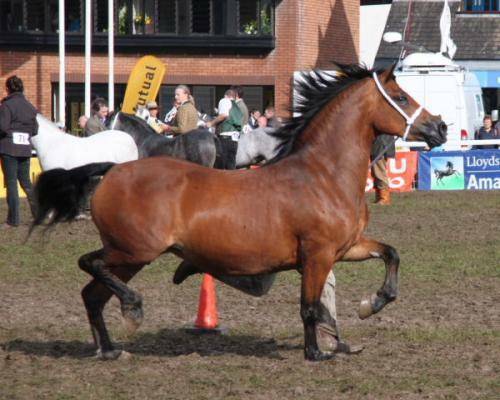 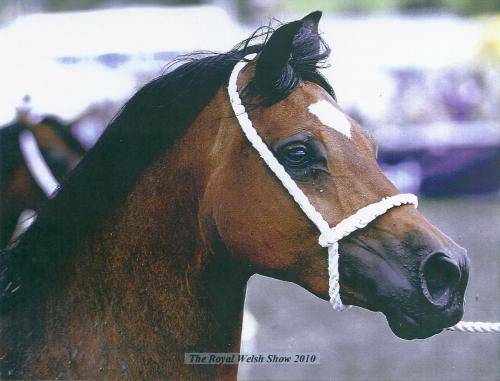 From left to right, Briallen as a 3 year old on her way to winning a Gold Medal at the 2006 Royal Welsh, Briallen returning to win the Junior Mare Class at the 2009 Royal Welsh, and finally a head shot from 2010. 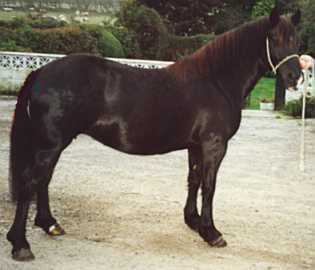 Sian was purchased as one of the founding mares of the stud and continued to be a cherished broodmare until her passing.